Babies are welcomed into the Sweetpea Room from 10 to 18 months old. We have created a warm and homely environment, with carefully selected equipment with each individual in mind. Your child will be assigned a key worker – who will form the link between you, the nursery and your child; using this system, we are able to ensure that all children receive the amount of personal attention and care they deserve. 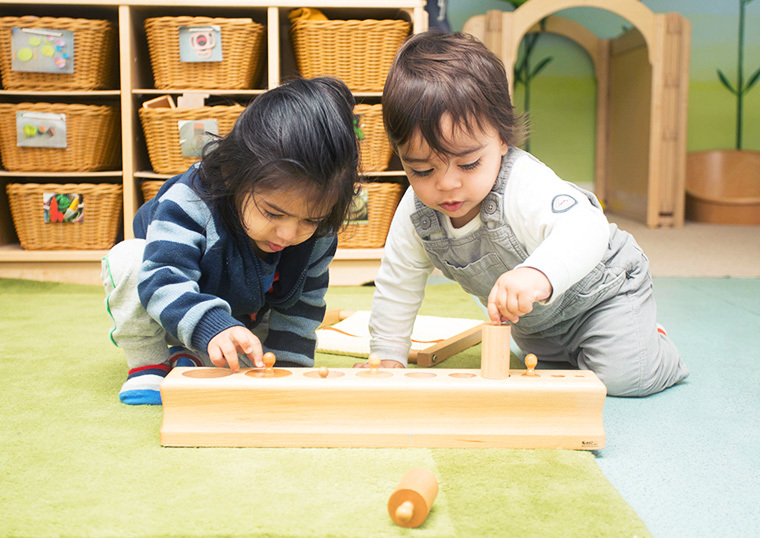 Constant movement and exploration is how children learn and grow; seeing themselves in relation to their environment while developing coordination of the body and brain. The equipment selected will enable your child to refine their motor skills through a range of actions, such as sliding, bouncing, crawling, and walking! 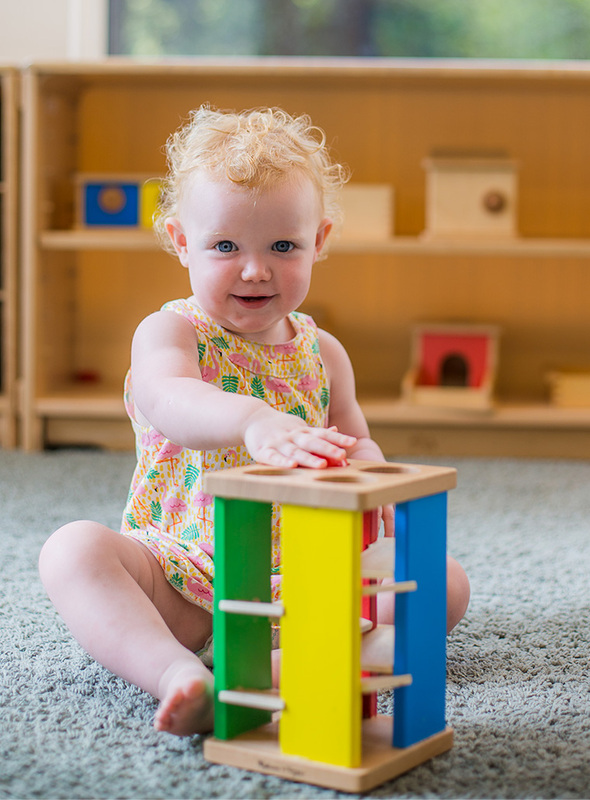 Babies in this room are also exposed to well-planned activities and sensory resources, as they develop naturally through discovery and play. Activities like sand, water, messy play, and treasure baskets are accessible throughout the day. Children in the Sweetpea Room are given access to our safe and secure garden, with a range of activities that extend the indoor environment. These children are escorted to the garden at least twice a day – come rain come shine! We understand that diet has a major impact on your child; staff work in partnership with parents to ensure that all dietary requirements are met, and support is given during the weaning process. Together with the staff, you will develop a weaning menu that works for your family. To ensure that parents are always kept informed, we provide a daily written report that highlights your child’s day at the setting.